Ashoka is the world’s leading association of social entrepreneurs — men and women with system-changing solutions that address the world’s most urgent social challenges. We have been selecting and supporting Ashoka Fellows for the past 33 years, providing strategic long-term support to more than 3,600 of them in more than 90 countries. Ashoka’s mission is to shape a global and entrepreneurial citizen sector: one that allows social entrepreneurs to thrive and enables the world’s citizens to think and act as Changemakers. 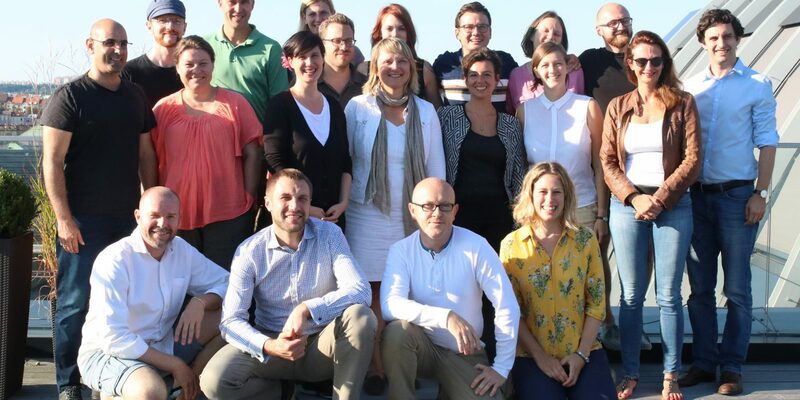 Ashoka’s Vienna office is responsible for coordinating the work of Ashoka across nine countries Central and Eastern Europe and Israel. Our entrepreneurial team supports almost 200 Ashoka Fellows, a network of hundreds of stakeholders and supporters in nine countries of the region and building an ecosystem of support for all Changemakers. The full-time role focuses on assisting the managing directors with all aspects of the organization, its strategic development, and its daily operations. has excellent knowledge and understanding of German and English, knowledge of any other European languages (Czech/Hungarian/Polish/Slovak/Romanian) is an asset.